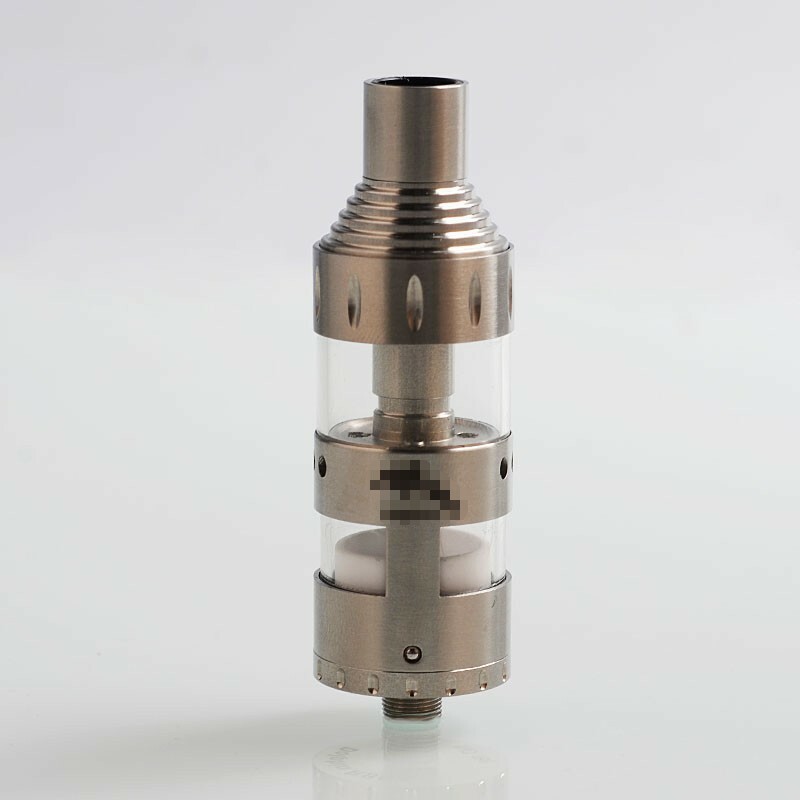 The Dolphin Style RBDA with 20mm diameter and 4.5ml tank is made from stainless steel. 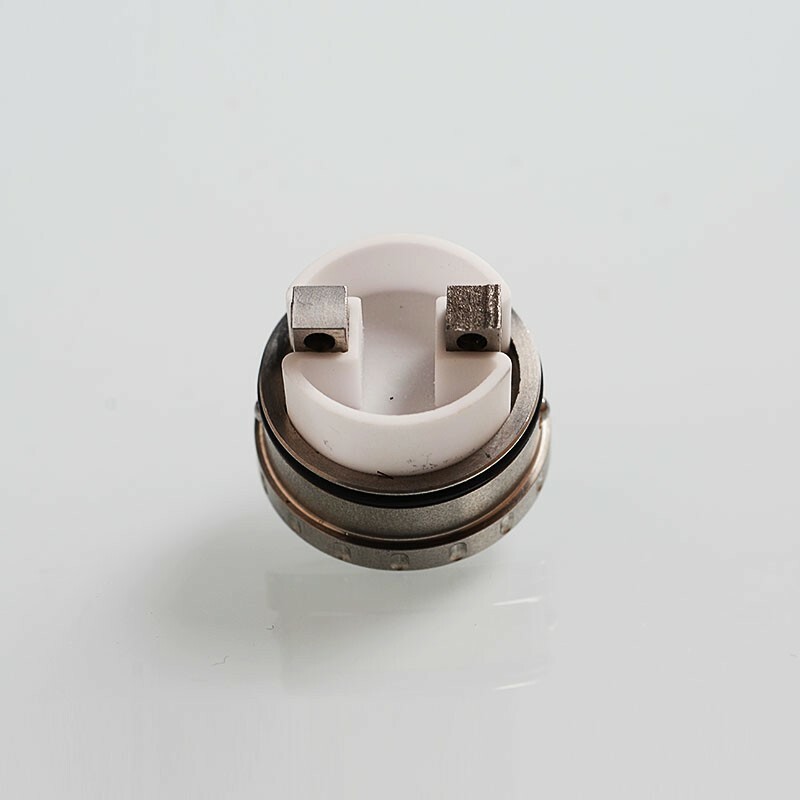 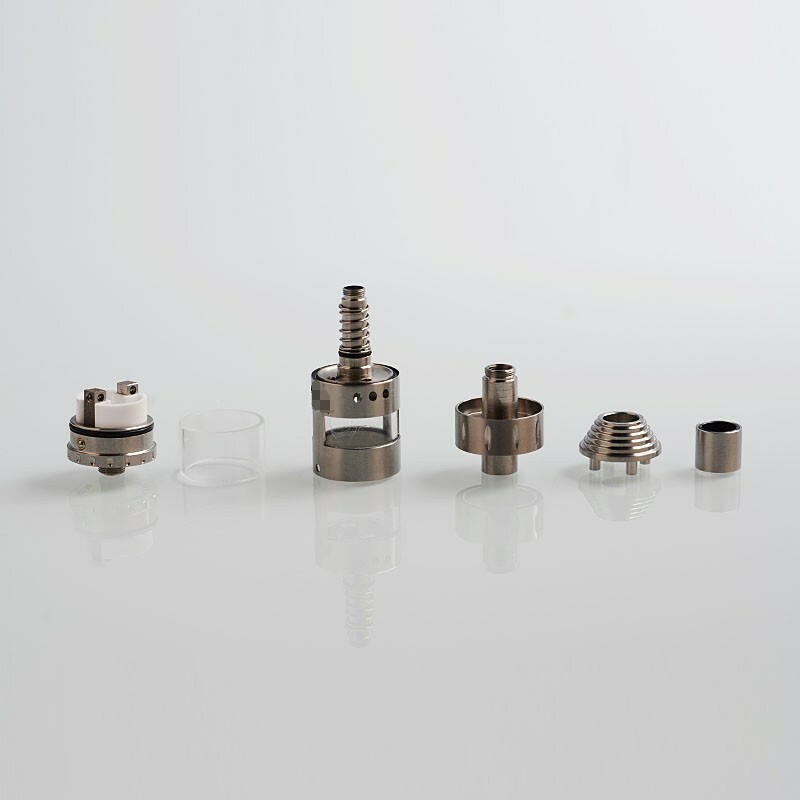 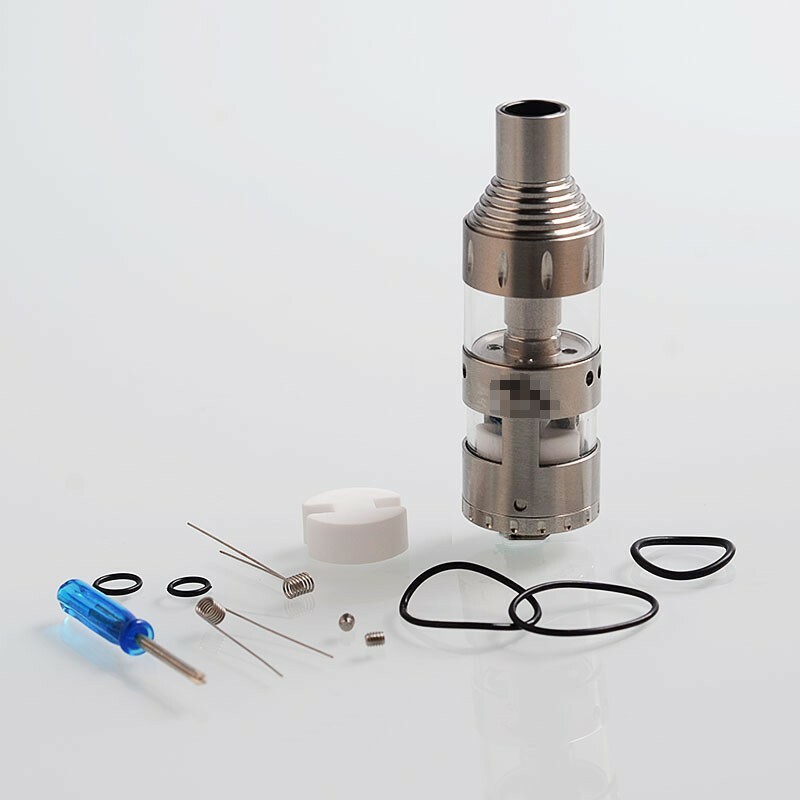 It has two posts for dual coils building and supports to use as rebuildable tank atomizer and dripping atomizer. 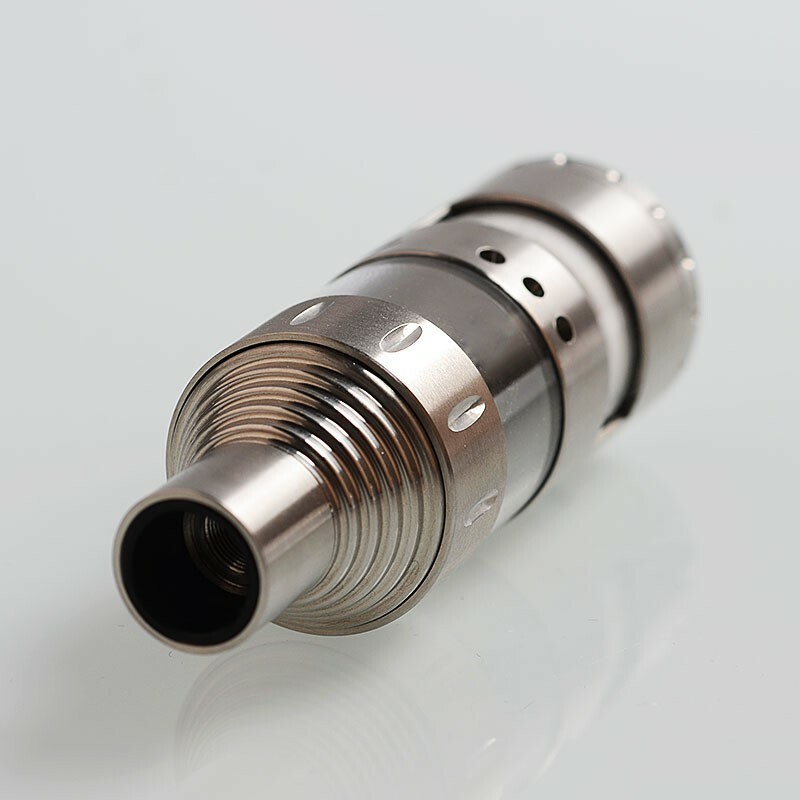 It comes with 510 threading connection.